Joseph Hawk was at a crossroads in his life as a young adult: working full time, raising a young daughter and trying to envision his future. Hawk said it was around that time that he discovered a passion for cars. “One day it just hit me that I wouldn’t mind being a technician,” Hawk recalled during an interview. 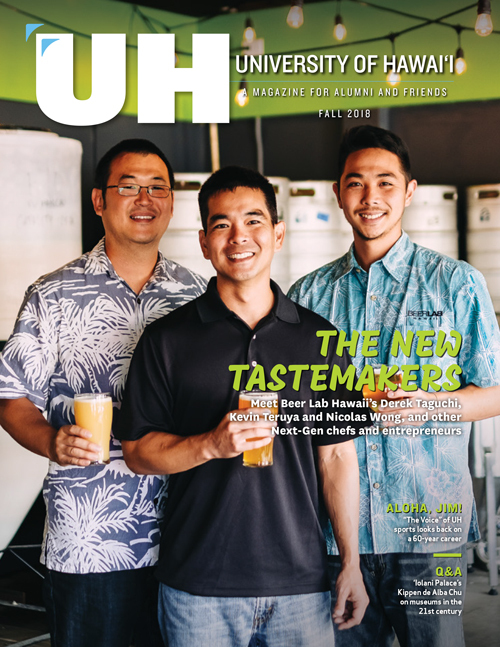 Hawk followed through on that moment of inspiration and enrolled in the Automotive Mechanics program at Hawai‘i Community College, graduating in 2002. 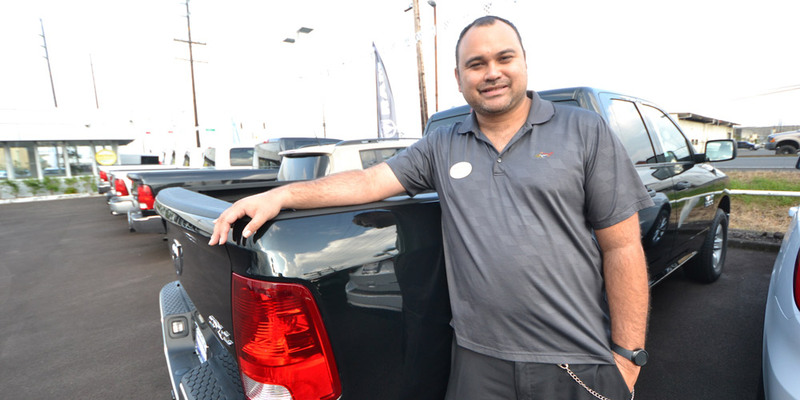 His college experience, his work in a scholarship program through Kama‘aina Nissan, and his success in the workforce has helped him climb the ranks to where he is today. Hawk is now the general manager of Kama‘aina Motors, overseeing all operations for Kama‘aina Motors sales, service and parts departments. Hawk credits his instructors Kenneth Shimizu and Harold Fujii for being tremendous mentors, and he praises the Automotive Mechanics program. He also said it’s important for students to continuously learn, have a strong work ethic, and dedicate themselves to success. Hawk said his work ethic came from his background growing up in foster care in Ka‘ū, which meant at 18 he was on his own. For about three years while he was in college Hawk did little else but work. He went to college full time, worked at Walmart full time, worked at Kama'aina Nissan part time, and cared for his daughter. “Work, go to school, watch my daughter: that was life for two-and-half to three years,” he said. By following his passion for cars and putting in the hard work, Hawk has found a good career that has allowed him to buy a house and provide for his family. “I have everything I have ever wanted in life,” he said.